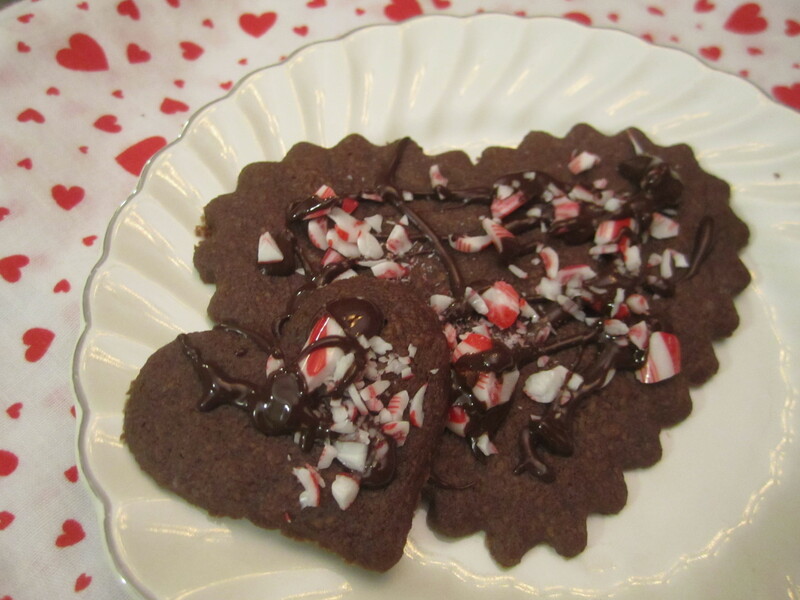 Last year, I posted Valentine’s Day Chocolate Desserts, including these beautiful chocolate and peppermint cookies. In 2011, I posted about Valentine’s Day generally and some of our household traditions. In case you want to celebrate Valentine’s Day with your family, or with your spouse or partner, here are a few tried-and-tested brownie recipes for you to try. I’ve shared other brownie recipes in the past: cream cheese brownies, for one. I’ve probably said this before, but brownies are my favorite dessert and I could probably eat a whole pan of them. Which is why the brownies I made on Sunday are in a Tupperware container on top of the refrigerator. Out of sight helps! Here are 5 brownie recipes…I’m sure you’ll have the ingredients for at least one of them today! Another tried-and-true (and tried and tried and tried, because it’s a Cook’s Illustrated recipe) is the one for Classic Brownies. (In case you’re unfamiliar with Cook’s Illustrated, they test everything a bajillion times with all sorts of variations, in a very scientific way, in order to find the best and most likely to be cooked-at-home recipe. In other words: good with no strange ingredients.) There was a great article about Christopher Kimball, CI editor, in The New York Times Magazine back in October. Anyway, Cook’s Illustrated doesn’t usually make their recipes available to non-subscribers, but other bloggers publish them. Here’s the brownie recipe on Smitten Kitchen blog. If you have even fewer pantry ingredients, you could try Best Brownies, a brownie classic. It’s good with or without the frosting and calls for cocoa powder rather than unsweetened chocolate, making it a little lighter for your pocketbook. (Or wallet…I know people who carry wallets also like brownies!) My note to self about Best Brownies is that it tastes like a mix, which is a strange but true (and good!) compliment. And, another simple brownie recipe that calls for unsweetened chocolate, is Old-Fashioned Brownies. These make a BIG pan, so this is for someone cooking for a crowd. And, finally, the brownies sitting on top of my fridge, Triple Fudge Brownies. This is from The Best of the Best from the Great Plains Cookbook. It’s a chemical cake (you’ll see what I mean when you read the instructions! ), I admit it. But it is very good. Prepare pudding according to package directions. Whisk in cake mix. Stir in chocolate chips. Pour into greased 15 by 10 by 1 inch baking sheet. Bake at 350 for 30-35 minutes or until the top springs back when lightly touched. Dust with confectioners’ sugar. Yields 4 dozen.